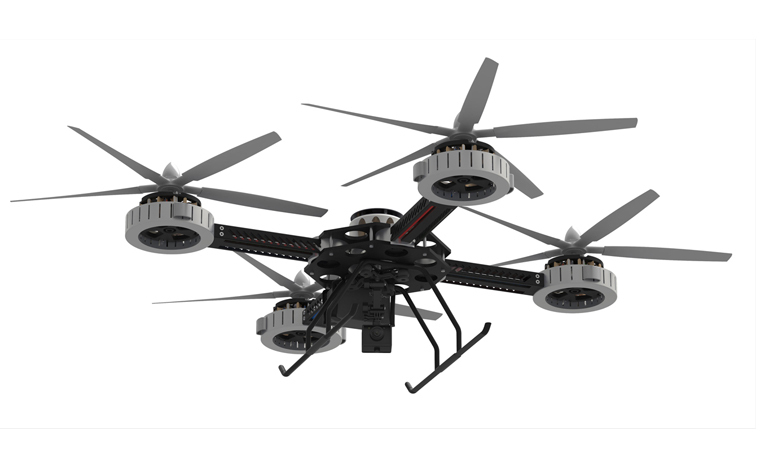 Gryphon Sensors, Liteye Systems Inc. and Sensofusion reached an agreement recently with the Federal Aviation Administration (FAA) to research methods that would help identify unauthorized unmanned aircraft systems (UAS), also known as drones. These agreements are part of the FAA’s Pathfinder Initiative, which aims to address integration of UAS for safe use in U.S. airspace. The FAA and these companies will be focusing their research on areas near airports and other sensitive areas. “Government and industry share responsibility for keeping the skies safe, and we’re pleased these three companies have taken on this important challenge,” FAA Senior Adviser on UAS Integration Marke Gibson said. The announcement said prototype sensor detection systems will be evaluated at select airports. Both the FAA and the Department of Homeland Security (DHS) will be working with this project. Integration of UAS is being carried out by multiple government agencies, including the U.S. Secret Service, Department of Defense and Department of Energy, alongside the FAA and DHS.